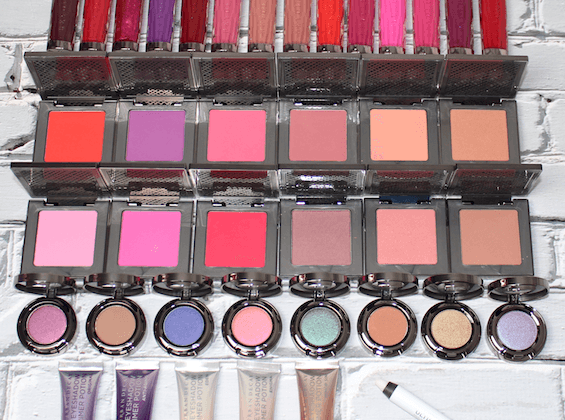 Urban Decay Summer Collection…Feel the heat! 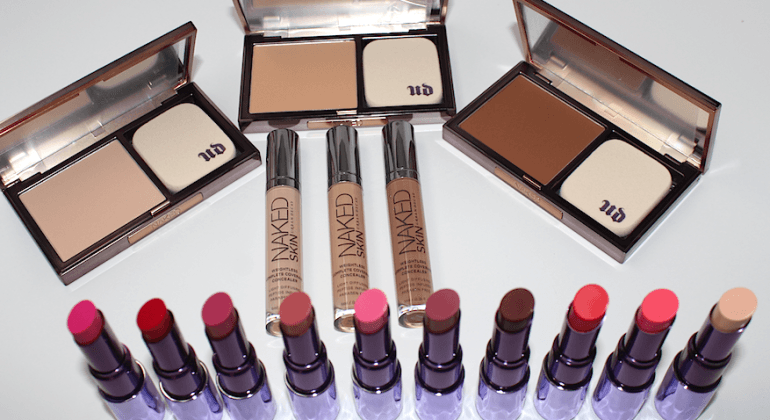 Urban Decay ushers in spring with a collection that will make any beauty junkie happy…new must-have Sheer Revolution Lipsticks, NAKED Skin Ultra Definition Powder Foundation, NAKED Skin Weightless Complete Coverage Concealer and Moondust Eyeshadows in a build-your own palette. 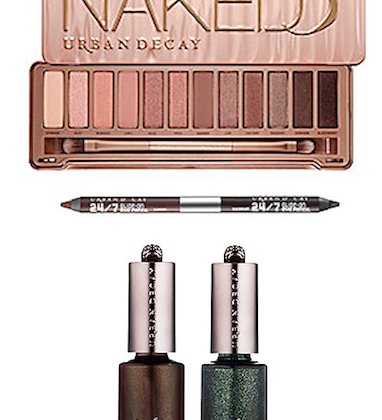 Just like the characters in the Pulp Fiction movie, the folks at Urban Decay don’t do anything half way. The new limited-edition “Pulp Fiction” Collection is ultra-cool and and ultra-glam, just like it’s muse…Mrs. Mia Wallace!